SKU: V1219MAR. Categories: Creative Play, Drawing and Painting, Christmas Special Offers, Toys. Color 2 Puppy Posters -8×10 each. 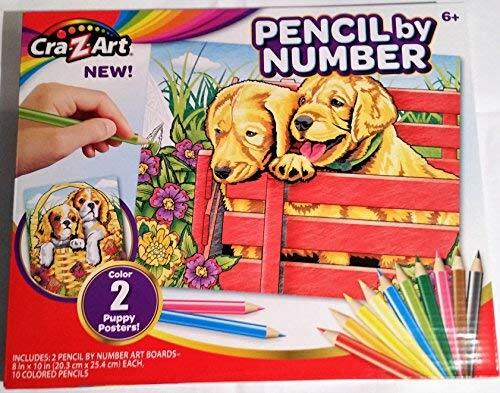 Includes 10 Colored Pencils It’s easy to create your own Beautiful Pictures!